Face. It’s about more than pimples, pores, smiles, and scowls. Face refers to our dignity, prestige, honor, and position, among others. We’ll do almost anything to save face or avoid losing it. In today’s Gospel, Herod feared losing face with the guests at his state dinner. It started, he thought, because meddlesome John the Baptizer, had called Herod out on his adultery with Herodias, his sister-in-law. To placate Herodias, Herod imprisoned John — only to end up trading John’s head, face up on a platter, to save his own face, dignity, standing with his guests. What are we to do when, by our own faults great and small, our reputation is at stake? Take care of the immediate problem in a face-saving way, breathe a sigh of relief and move on? No. Saving face now only gets us further from the root of the problem and its relief. To borrow from Jesus’s parable about cutting out what causes us to sin (Matt 18:9): Saving face often causes us to lay sin upon sin like make-up and concealer over pimples, wrinkles, and scars. 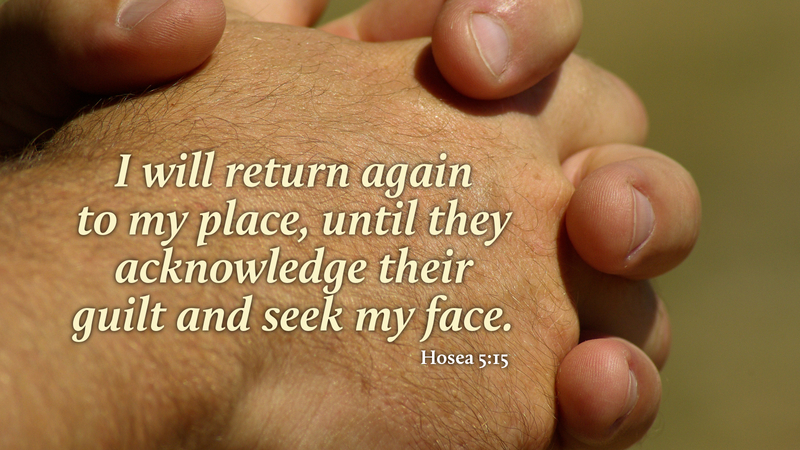 Better to bury our face in prayerful hands, confess our sin, and seek forgiveness, again and again, for Christ’s sake. Prayer: O Christ, let your face shine, mercifully and graciously, upon your servant, and make my face, in all its aspects, reflect yours alone. Amen.